When should I start taking my child to the kids dentist? 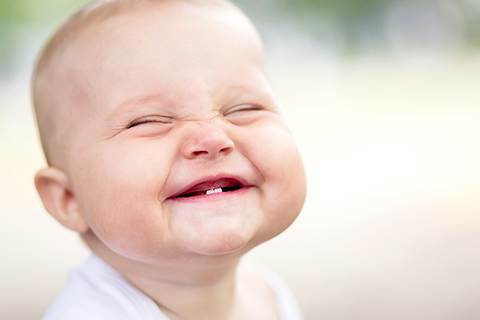 You should take your child to see a dentist by the time they celebrate their first birthday. The dentist will evaluate your child’s oral and dental health and diagnose any problems, which may exist. Do not wait until a problem occurs. Preventive dental visits from an early age lay the foundation for a lifetime of good oral and dental health. First visits are mostly about getting kids used to the dentist’s chair and educating parents about how to care for their children’s teeth. How often does my child need to see the kids dentist? A check-up every six months is recommended in order to prevent cavities and other dental problems. However, your children’s dentist can tell you when and how often your child should visit based on their personal oral health. Take your child to the children’s dentist for their first dental check-up before they are two years old, and then at least once a year every year after that. If your child damages their teeth in any way, contact your children’s dentist immediately. Your children dentist or therapist will be the best source of advice regarding your child’s oral health care. They may advise more frequent visits or other preventative measures if they notice that your child is at higher risk of developing tooth decay. The good news is that early diagnosis of tooth decay means that treatment can be very conservative and least traumatic for your child.